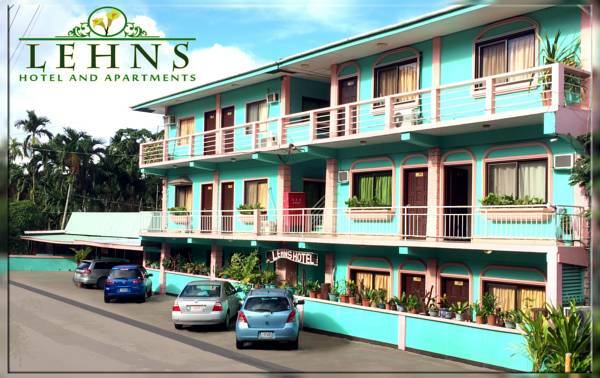 Lehns Hotel & Apartments is a small family owned motel located in Koror, Palau in the South Pacific. 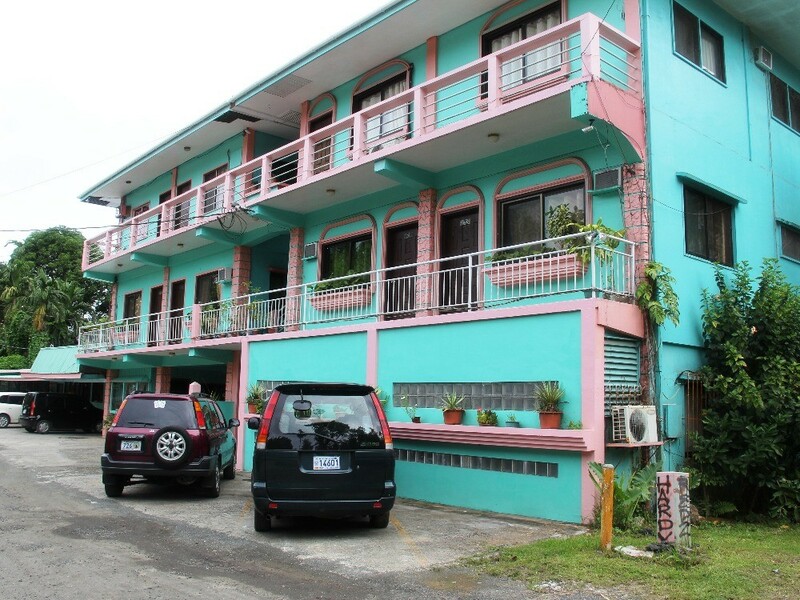 Our location brings guests within walking distance to downtown Koror, where you will find grocery stores, fish markets, restaurants, coffee shops, theatre, airline offices, banks, other offices, and internet cafés. 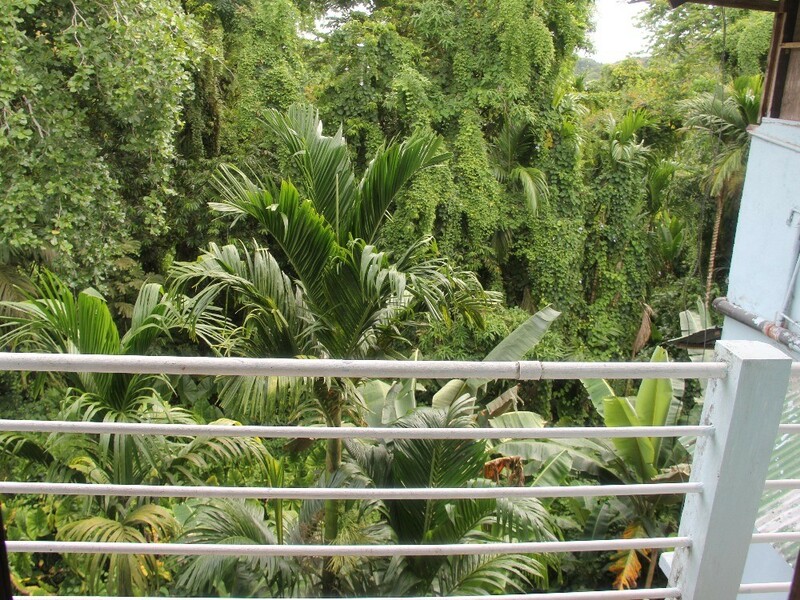 A 5 minute walk will bring you to Belau National Museum. 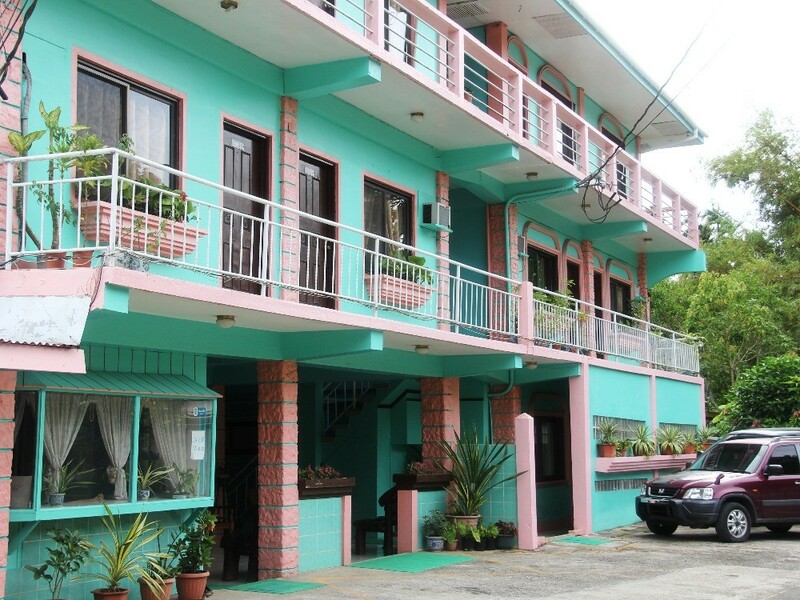 We work with local diving operators and are happy to assist you in booking a dive vacation in Palau. 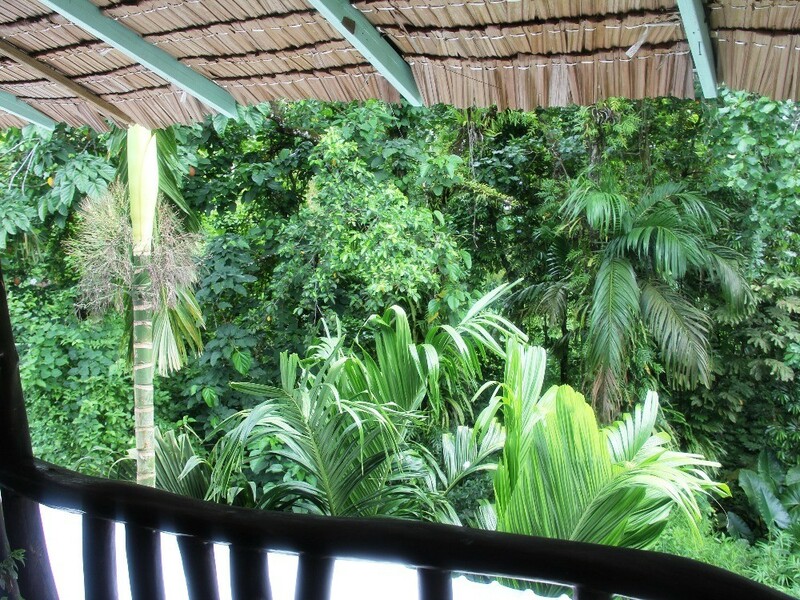 Relax at the day's end with a beautiful view of the rainforest at some of our rooms and our lounge. 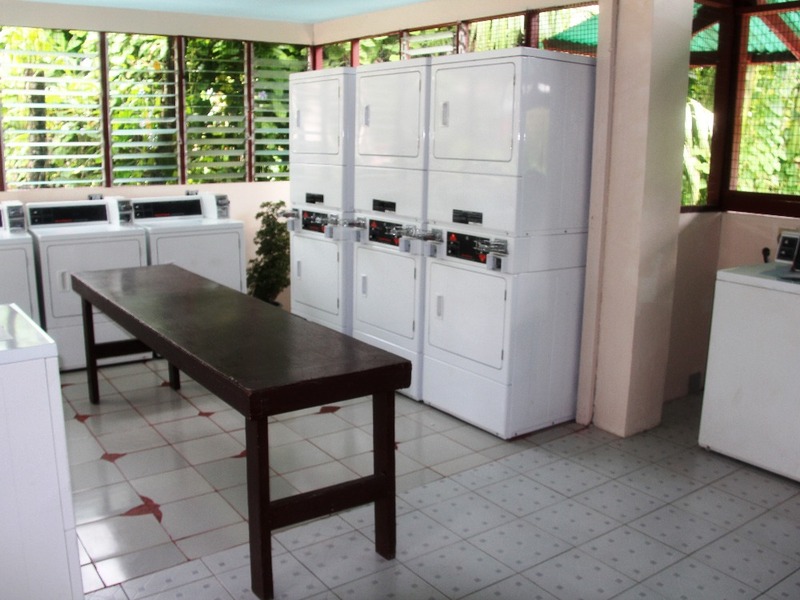 A laundromat, lounge, Internet Cafe, Wi-Fi and small convenience store on-site mean travelers do not have to go far for conveniences. 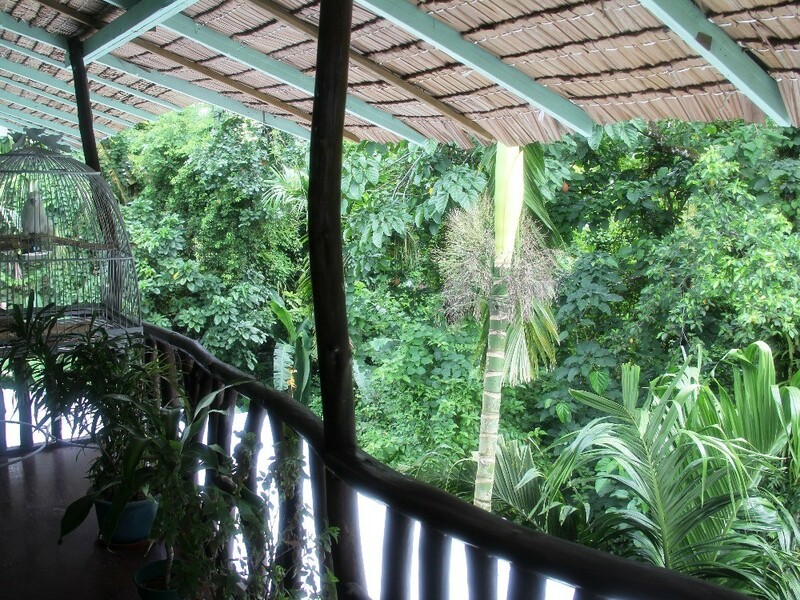 Most of our rooms offer TV and air conditioning, and some have kitchenettes.